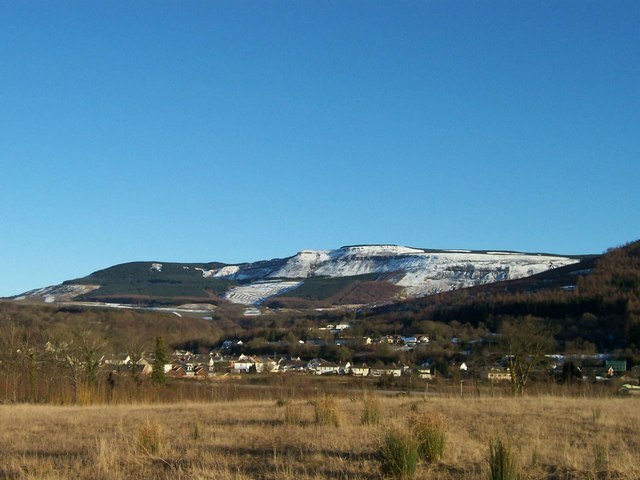 The village of Cwmgwrach is actually a combination of Blaengwrach and Cwmgwrach, with an electorate of approximately 1100 situated in the upper Neath Valley, 10 miles from Neath. Cwmgwrach translated to English is “Valley of the Witches”. The village has a Primary School, Post Office, rugby club and one remaining public house. 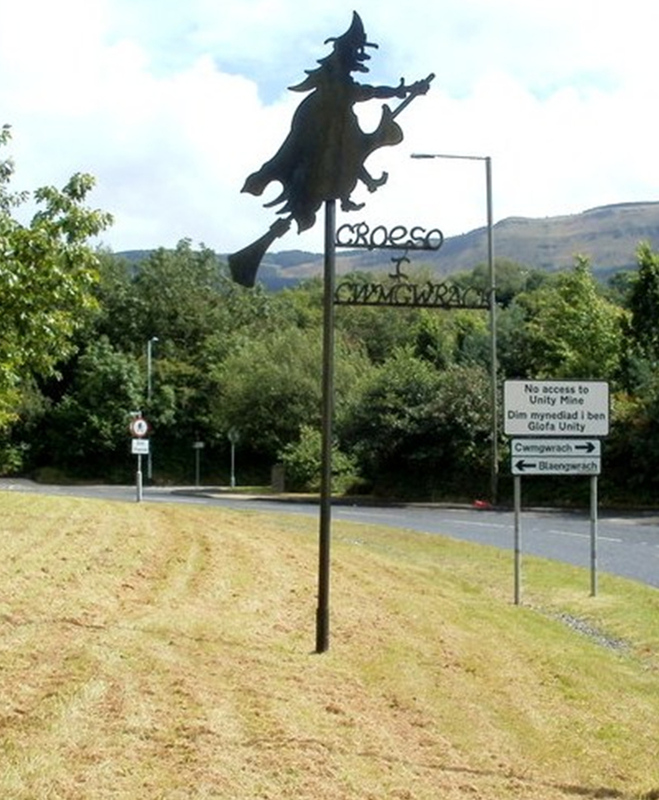 Blaengwrach Community Council is responsible for the running and maintenance of the Cemetery, the Welfare Park, and it also owns the Welfare Hall. The Hall is a thriving centre of the community and may be booked for many different classes including dance, archery and judo and parties. The Welfare Hall is also used by Blaengwrach Primary School for school concerts and Cwmgwrach Old Age who meet there on a weekly basis. Blaengwrach is a predominantly upland area, and contains the highest points of three local mountains, namely Mynydd Resolfen (1257 ft) and the rather more impressive Mynydd Pen-y-Cae (1880 ft) and Craig-y-Llyn (1970 ft), both of which offer spectacular views of the valley below and the Brecon Beacons in the distance. Craig-y-Llyn is the highest point in the old county of Glamorgan, and is home to a nature reserve containing Llyn Fach and a Site of Special Scientific Interest.